Wow! 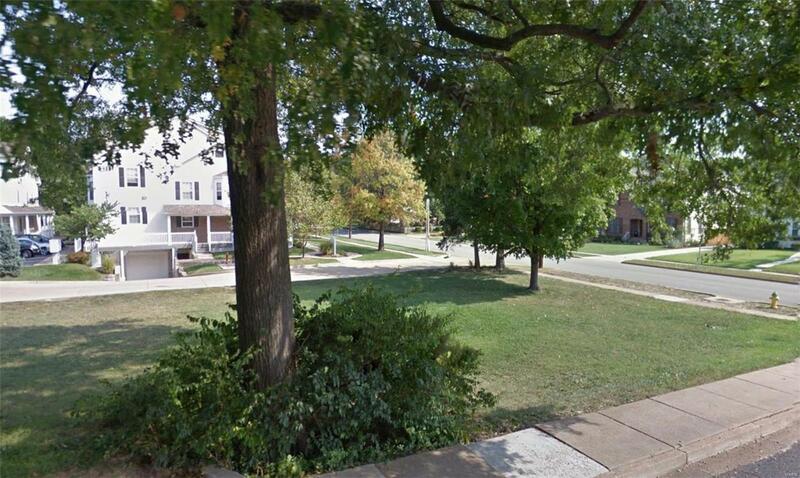 Rare opportunity to build in the absolute heart of downtown Kirkwood and with the flexibility to build both single family or potential multi-family!!! (Multi-family may require a variance on side setback). This is a cleared ready-to-build lot. Downsizers often dream of building a duplex with a family member or their best friend and this may be your only chance to do that in Kirkwood as there are literally no multi-family parcels available anymore. Or how about a single family home just a block from everything! We have setback and building footprint info available. Currently, you can build a 36" wide home if the zoning is changed from R5 to R4 (which seller is willing to do). Seller is simply waiting to determine the preference of the new buyer. Start dreaming and let us know what we can do to make it happen! 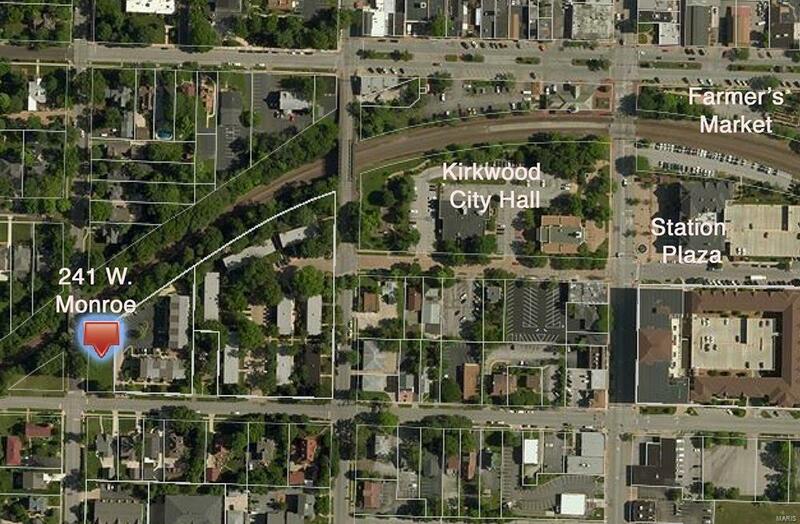 We have documents from the City of Kirkwood regarding options for this lot.